Understanding education in Australia starts with understanding federalism in Australian education, in which educational policy is divided between the state and Commonwealth, not always consistently. Take an in-depth look into policy and the effect of federalism in primary education and secondary education in these original articles. 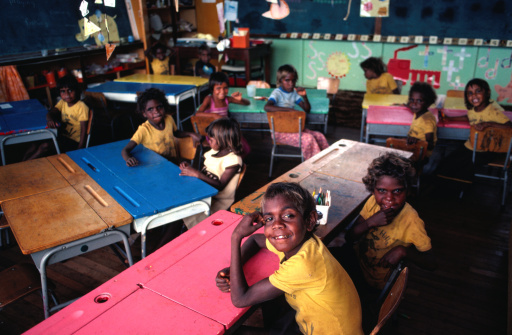 Beyond the federal system, Aboriginal education is arguably the oldest form of education worldwide, possibly 40,000–60,000 years old though everything about Aboriginal society and life, including education, changed with colonization. First generation students attending university face many challenges. In this thorough case study, researchers worked with focus groups of indigenous and non-indigenous first generation students at the University of Sydney to learn more about the challenges diverse groups of students face and steps universities can take to help them succeed. What challenges do teachers and administrators face in Australia and how can they be overcome? Music education in Australia has faced major issues since colonial schools were first established, while service-learning in Australia has proven particularly effective in maximizing the impact of values pedagogy on all aspects of student achievement. 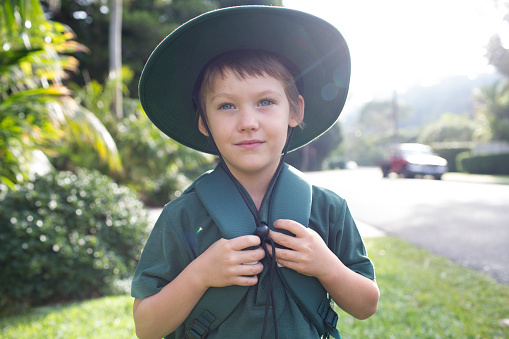 Discover the challenges and successes of an educator accepting his first principalship at a remote school catering to grades from kindergarten (4 years old) to secondary school (17 years old), where the nearest town is 303 km away. 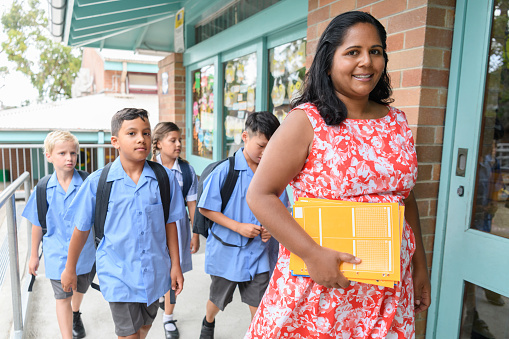 Learn more about practicing successful school leadership in Australia with a focus on case studies, principal and leadership development projects and networks, and publication and distribution of stories on being a principal to Australian schools. Increasing bilingual schooling in Europe has led to new European policies and guidance on bilingual education. Models of bilingual schools provide a starting point with a preferred ideology for bilingual education, a proposed framework, and a selection of working models of bilingual schooling. For in-practice examples, read about the experience of teacher-learners and novice English language teachers in Santa Fe, Argentina as they implement a new English Language Teaching curriculum to a large range of students. 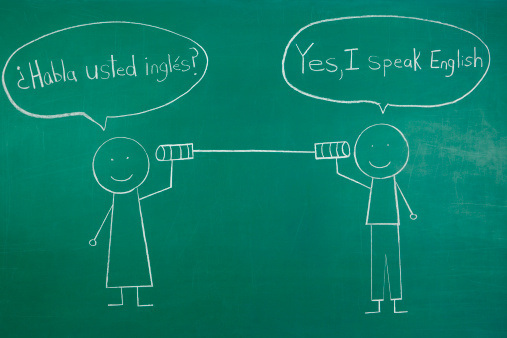 From the other side of the desk, how can language education policy affect teacher identity? Read this account from Liana Beattie, who found herself analyzing her own identity while developing her first curriculum according to Soviet standards in Georgia. 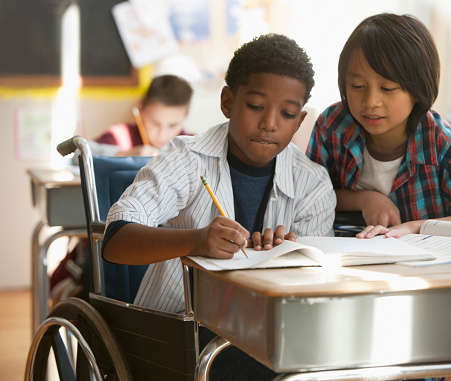 Compare special educational needs and disabilities in primary education across a variety of countries.